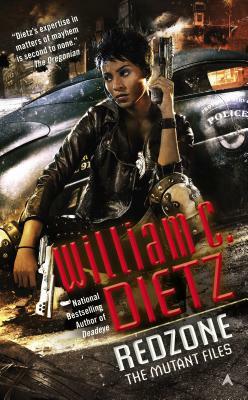 William C. Dietz is the national bestselling author of more than forty novels, some of which have been translated into German, Russian, and Japanese. His works include the Legion of the Damned novels. He grew up in the Seattle area, served as a medic with the Navy and Marine Corps, graduated from the University of Washington, and has been employed as a surgical technician, college instructor, and television news writer, director, and producer. Prior to becoming a full-time writer, Dietz served as director of public relations and marketing for an international telephone company. He and his wife live near Gig Harbor, Washington.